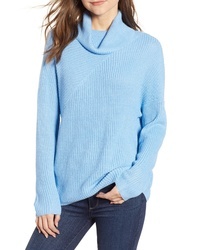 Nordstrom Signature Cashmere Funnel Neck $179 $299 Free US shipping AND returns! 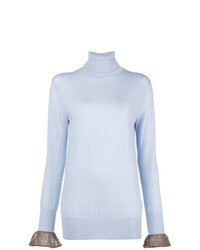 Chelsea28 Stitch Interest Turtleneck Sweater $79 Free US shipping AND returns! 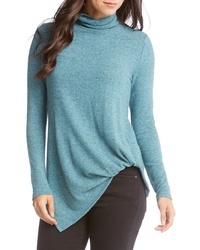 Karen Kane Asymmetrical Turtleneck Sweater $53 $89 Free US shipping AND returns! 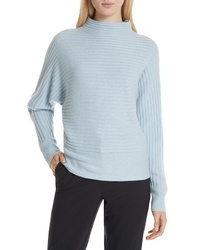 Rejina Pyo Lyn Cashmere Sweater $718 Free US shipping AND returns! 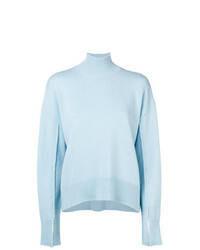 Vince Turtleneck Cashmere Sweater $375 Free US shipping AND returns! 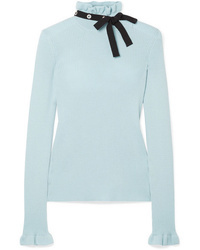 REDVALENTINO Med Wool Sweater $550 Free US shipping AND returns! 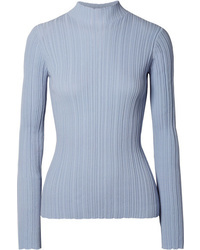 Helmut Lang Cutout Ribbed Wool Turtleneck Sweater $360 Free US shipping AND returns! 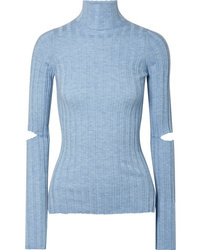 Acne Studios Kana Ribbed Cotton Blend Sweater $320 Free US shipping AND returns! 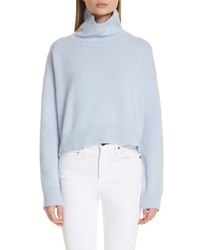 Sacai Flared Cuff Turtleneck Sweater $463 Free US Shipping! 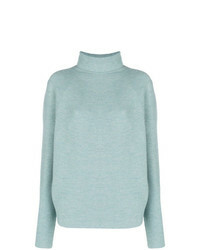 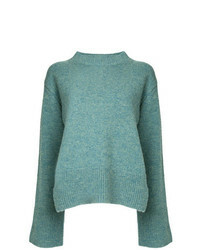 Christian Wijnants Kolka Jumper $423 Free US Shipping! 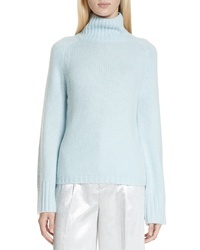 MRZ High Neck Sweater $526 Free US Shipping!